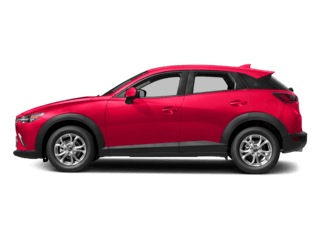 Naples, FL drivers will agree that the performance of the 2019 Mazda CX-3 is a crucial part of what makes it so fun to drive. 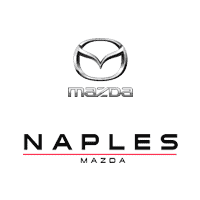 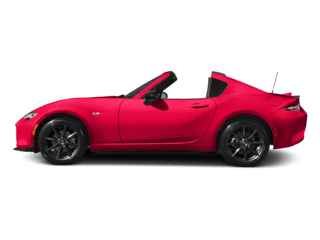 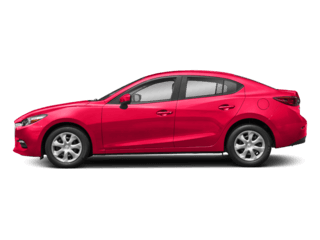 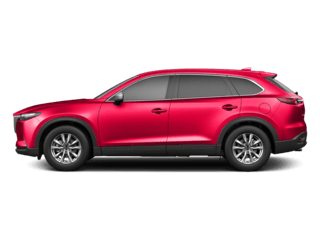 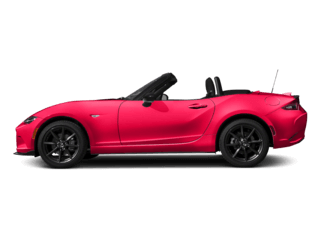 When you check it out at your trusted Naples, FL car dealership – Naples Mazda – you’ll fall in love with its thrilling driving experience. 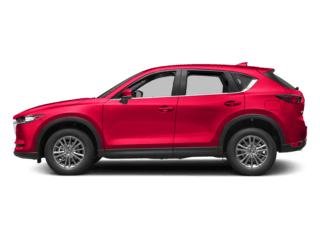 The 2019 Mazda CX-3 runs on a standard inline 4-cylinder engine that works with a 6-speed automatic transmission. 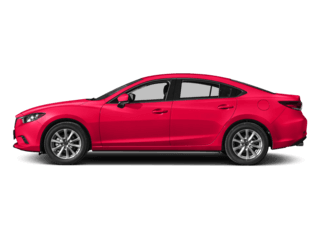 You can definitely feel the 148 horsepower and 146 pound-feet of torque when you are driving it, thanks to its lightweight frame and hands-on driving dynamics.